Blonde Redhead, Maceo Parker and Femi Kuti are among this year's Millennium Park Summer Music Series headliners, announced Thursday. The free summer series kicks off June 6 with indie-rock band Blonde Redhead. The series continues every Monday and Thursday through Aug. 25, with the exception of the week of the Taste of Chicago, Lollapalooza and Mondays in August. 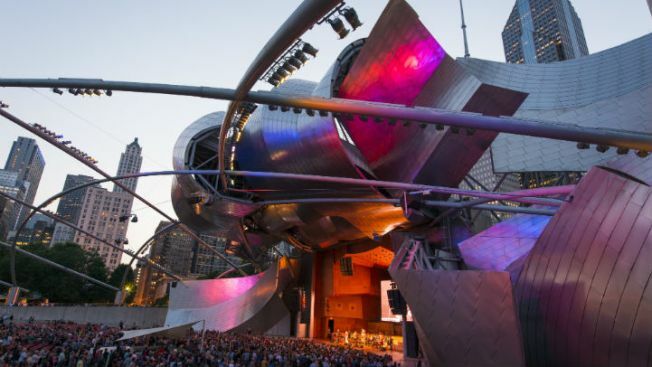 Formerly known as ‘Downtown Sound’ and ‘Made in Chicago: World Class Jazz,’ the Millennium Park concerts have morphed into one summer music series offering 18 concerts featuring both local and international artists from varying genres of music. The summer music series links with the park’s Wednesday film series. All shows are free and start at 6:30 p.m. at the Jay Pritzker Pavilion, 201 E. Randolph St.